Function: Bathroom, pool, car parks,balcony,kitchen,shower etc. * Drawing the oil mill. Any specification can be custom-made by your requirement. And OEM is welcomed to design. 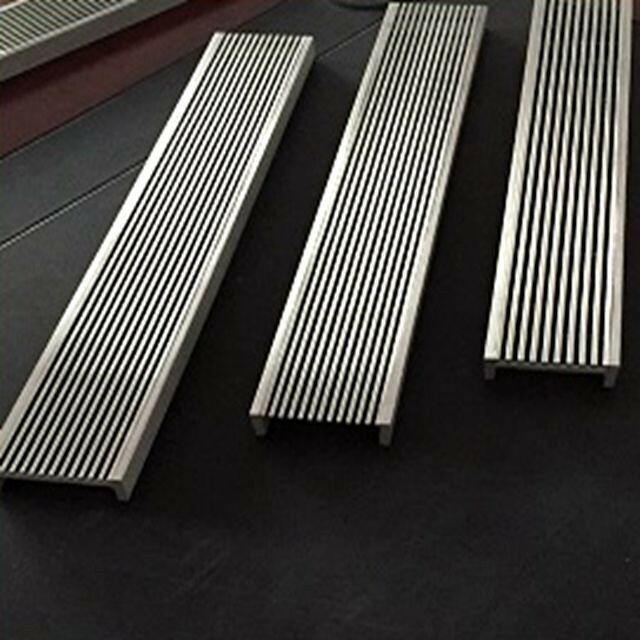 Wedge Wire Grating product is custom designed to suit the specific requirements, and to enable a relatively low cost and high performance solution for the grating application. 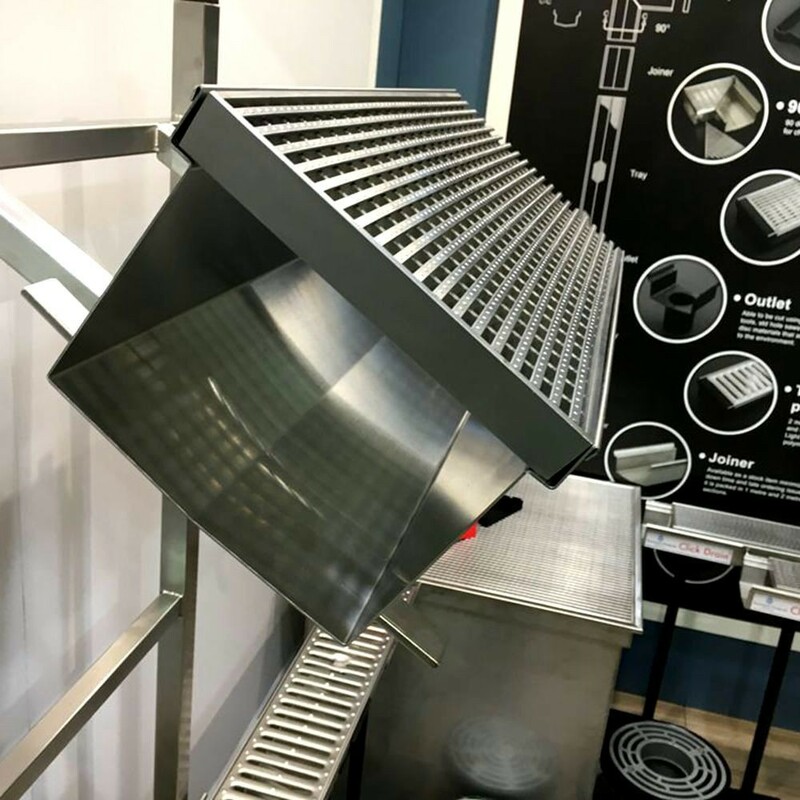 The all-welded stainless steel construction produces high strength and extended service life suitable for different residential, commercial and industrial applications. The features of the Wedge Wire grate make it an attractive solution for draining, filtering and distributing. 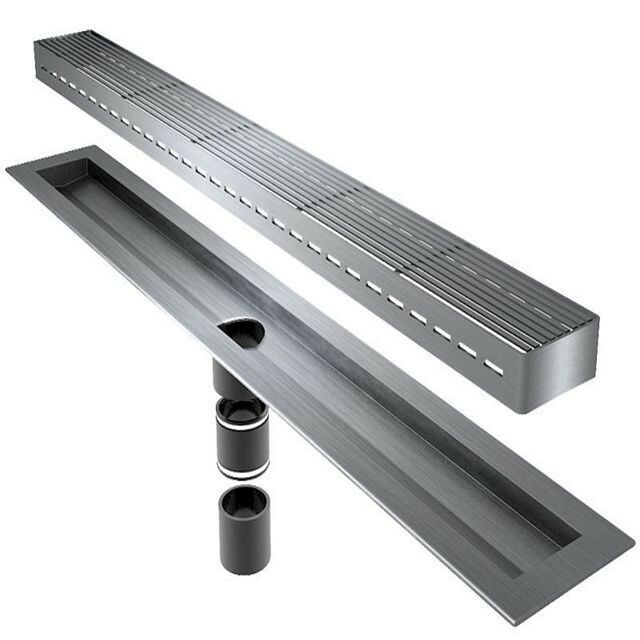 Drain grating can be closely connected with the surrpundings by providing a complete solution. It can keep away from the wet surface and make the bathroom and garage neat and unified. We have a stylish 40mm wide stainless linear drain to create a more defined finish and allow for a higher water flow rate. • Passionate & Professional Sales. We treat clients as our friends. Your success in business is very important to us! Sales here at Century Woven are not just "Yes-man" but your specialized adviser in Architectural Solutions. Most importantly, besides sound backup in production, we share valuable market information with clients which keeps the business advancing with times. Quick Response in communication and order production is what we’re always striving for. We even do stocks to achieve "Custom Fast Delivery" for partners. As we believe time is money. Your time, my responsibility! What´s more, located in Tianjin, one of the biggest Port in China, makes our delivery most convenient. We have created modern, efficient facilities to meet different demands all over the world. Everyone in the R&D team is an expert with a great deal of knowledge and experience to develop new products and realize custom designs.